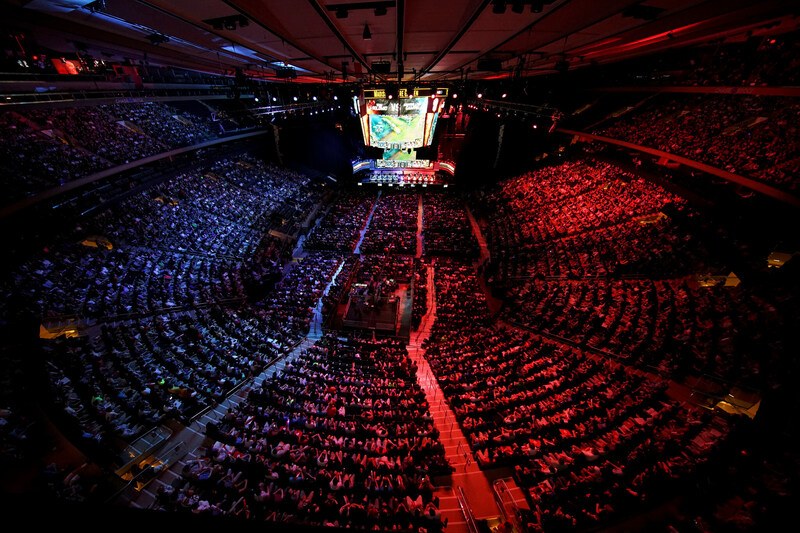 SMT’s broadcast and on-site solutions play an integral role in the world’s most prestigious sporting and entertainment events, providing producers with real-time tools to create a new standard in fan engagement. Our legacy is founded on innovation. The SMT team is pleased to have been recognized across the industry with 32 Emmy Awards for delivering the highest level of technical achievement on behalf of our clients. We’ve also picked up a few other honors along the way. We combine real-time data, intuitive technology, cutting-edge graphics packages and 24/7 support with topline talent to help broadcasters tell the stories of the greatest moments in sports and entertainment. We are proud to support the who’s who of sporting events in the industry. The Super Bowl. The Olympic Games. The World Series. The Daytona 500. The World Cup. The NCAA Final Four. The NBA playoffs. The Stanley Cup Finals. The Triple Crown. The U.S. Open. Wimbledon. 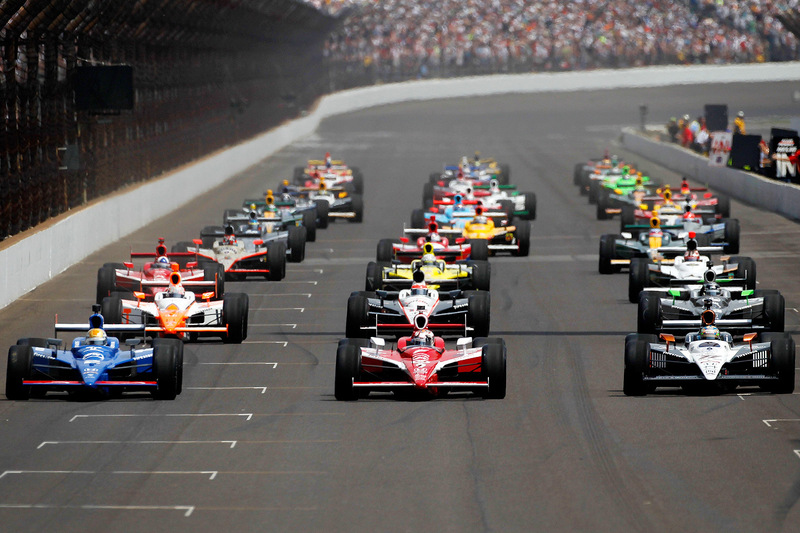 The Indianapolis 500. The Open Championship. The New York City Marathon. 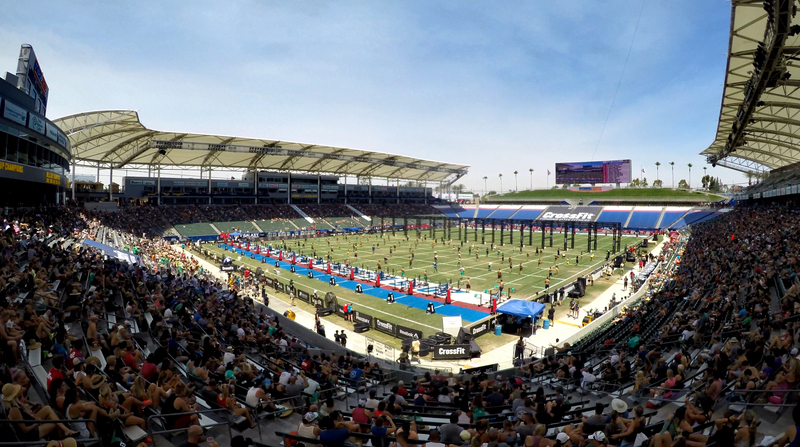 The CrossFit Games. And so many others. We’re a company built on firsts. The first yellow first-down line, revolutionizing TV football. The first wireless scoring system for golf - no more walkie-talkies. The first Serve Speed system for tennis, settling the score on who has the fastest serve. The first on-screen score bug - no more panning to the scoreboard. The first real-time, position pointer for motorsports. SMT offers full-service, turnkey solutions built on proven and time-tested foundations. Whether launching a live event or a downstream studio show, our team of consultants, designers, and on-site operators help you execute your proudest moments. "For the NFC Playoffs, SMT provides enhanced graphics for our three game cameras as well as virtual graphics on our SkyCam cameras. Having been the technical producer for this show for the past five years and working on other crews for 25 years prior to that, I can say that this group has a meticulous edge to them and it shows in the accuracy of their work. The attention to detail is quite remarkable; from making sure the transparency is exactly the way the bosses want it to pinpoint accuracy on measurements." "Thank you for all the tremendous hard work you all do to make this show a success week after week. The ratings for the Englishtown broadcasts on Sunday made it the most-watched NHRA telecast ever. The heart and passion you have for this sport shine through to make everyone want to watch. I’m lucky to be a part of this team with you." "Joshua- Klitschko was an extraordinary event under very extraordinary circumstances. I have grown to expect your dependable and high level of performance regardless of the challenge. Once again, my expectations were met and in some cases they were impressively surpassed. Thank you for your commitment to Showtime and our productions." "On behalf of our entire NYRR team, thank you to SMT for the incredible support and innovation you delivered to the TCS New York City Marathon. We had an amazing event and your team played an important role in making that happen." "We’re excited about showing off a new way of using Next Gen Stats and really focusing on where the players are running, where the routes are, and creating that sort of Madden look. We’re leveraging the NFL’s Next Gen Stats system to get that data to create the graphics with SMT and then overlay that from our angle. It creates a very compelling shot." "Once again you have made the "normal" delivery of data, site services and digital experiences to a global audience seem routine when it is anything but, including an extra day on Middle Sunday. With very little notice, you provided a scoring service at Qualifying for the first time ever, requiring new technical solutions and an additional team of 20 to be found in weeks. 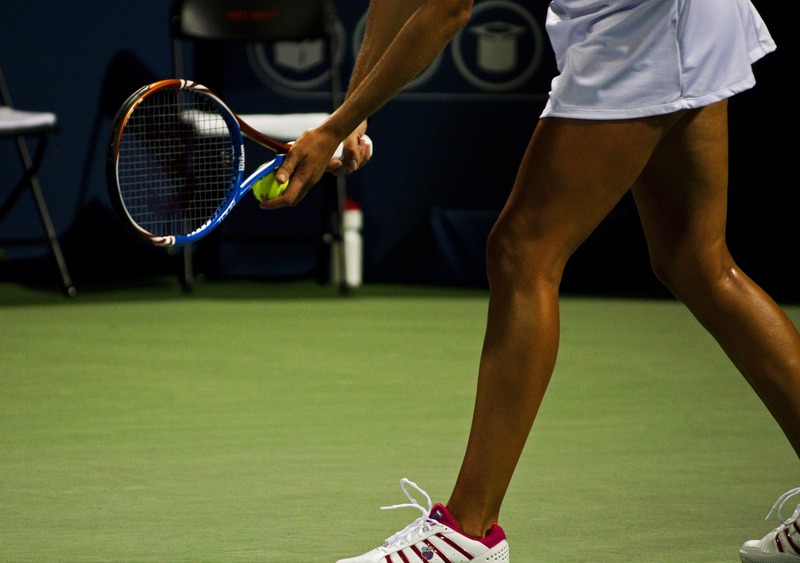 The real-time notification system and behind-the-scenes analytics services have seen IBM's brand association on Wimbledon's social content and press content increase significantly." Over 200 clients entrust us with their most valuable assets: their fans.